Alluvial plains are areas that are built up of rich fertile soil left by rivers. Alluvial plains relate to this chapter because they are where most farmers of the Middle East farm at. A Wadi is a dry riverbed filled with rainwater from occasional downpours. 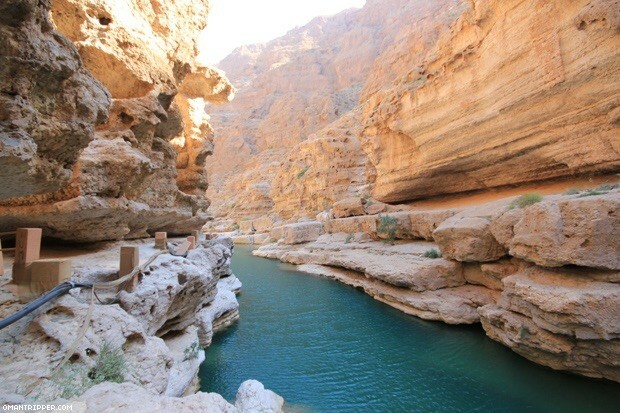 Wadis relate to the Middle East because they are common there. Farmers use wadis to water their fields of crops. Small particles of rich soil is silt. 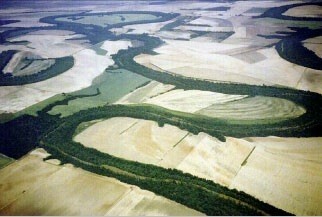 Silt relates to the Middle East because it is the soil that is brought up by river floods. Silt helps farmers grow bigger and better plants. Libya's oil minister money goes toward many different things. One item Libya's oil money goes to is to import food. Another objective of the money is to build schools and hospitals. And one of the last large spending areas of Libya's oil is to maintain a strong military. This relates to the Middle East because Libya is in the Middle East and the money helps the Middle East. Some of Egyptian main crops include sugarcane and grains. Other areas of Egypt also include vegetables, fruits, and cotton. This relates to the Middle East because these are the types of crops grown in the Middle East . 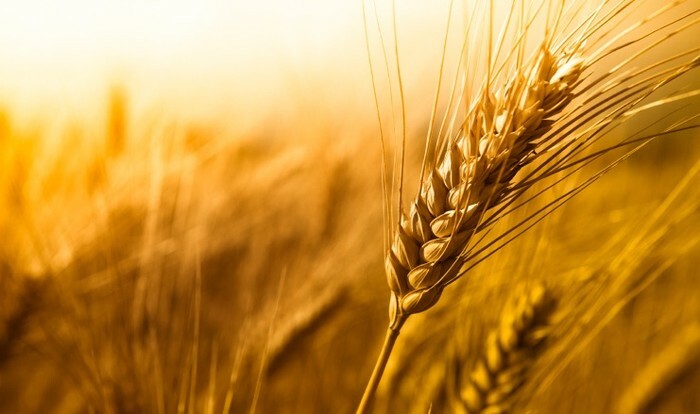 Some of these crops also help feed the Middle East. 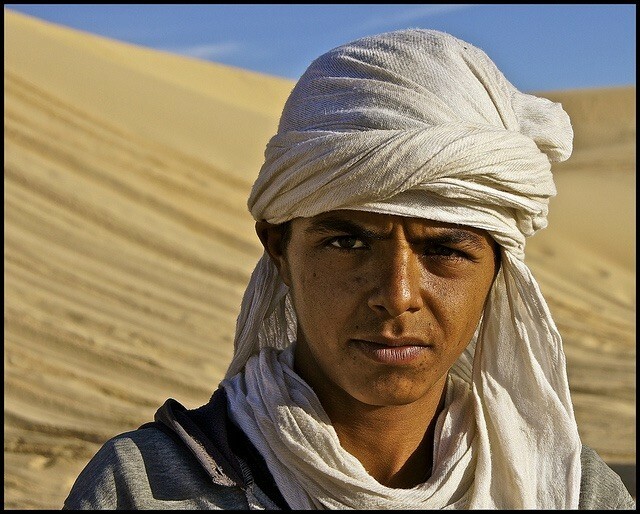 The Berebers were the first people known to live in North Africa. They relate to the Middle East because they were the first people to settle in parts of the Middle East.